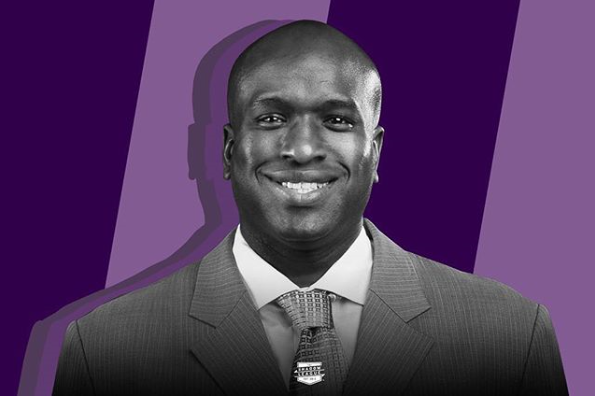 Black Enterprise partner site The Shadow League is launching a fascinating series that profiles some of the most successful black sports agents in the industry. 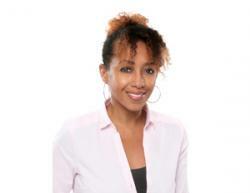 The series looks at these agents’ career wins as they sign clients up for dream professional contracts; as well as the challenges that stem from being a person of color in some predominately white fields. Growing up in Woodruff, a town nestled in Spartanburg County, South Carolina with a population of less than 5,000, Tory Dandy could have never envisioned that he’d one day be negotiating contracts and representing some of the top players in the National Football League. As a junior, he remembers coming across something online about the Black Sports Agents Association. He looked into it some more and found that they hosted a conference every year. As a senior, he was in attendance at their conference in Las Vegas and listened as athletes, agents and business executives talked about their experiences in the business of pro sports. He was intrigued but still unsure of his career path despite having an interest in the business world. One of his former teammates was seen as an NFL prospect who’d begun getting recruited by agents. Read the rest of Dandy’s story and other great profiles of black sports agents here.